Detective Pikachu. I had this idea to start creating my own line of stickers for sale. 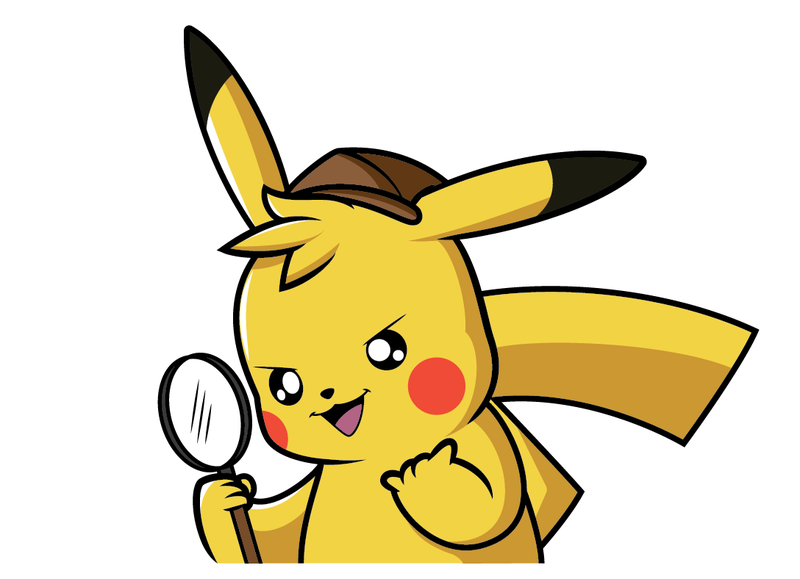 After seeing he new Detective Pikachu trailer I was inspired to create my first sticker. The final picture was completed using Adobe Illustrator.